Thanks for your patience once again regarding this holiday-belated episode of The Pop Poppa Nap Cast. The 26th episode covers the Labor Day Weekend, taking care of house business and my thoughts on gender and how niceness comes into play. You can read Catherine Newman’s complete article, titled “I Do Not Want My Daughter To Be ‘Nice'” over on The New York Times site. 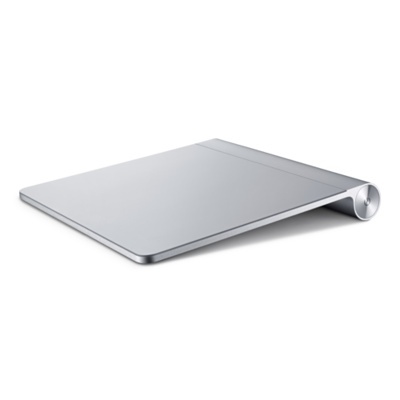 Apple’s Magic Trackpad earned the Pop Poppa Seal Of Approval this week. As an added piece of goodness, I used this bad boy to help while recording and editing the episode. Finally, here’s Kevin MacArthur (Steve Rannazzisi) with his daughter Ellie from The League also known as this episode’s Pop Poppa Of The Week.